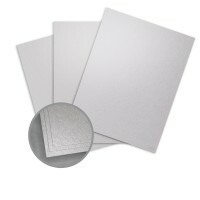 This ASPIRE Petallics item is HP Indigo certified. 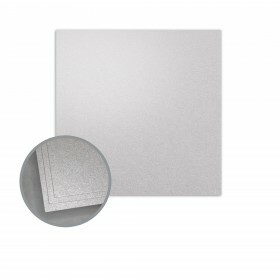 Inspired by the petals and the metals of North America, this sumptuous, glimmering paper reflects well on you. 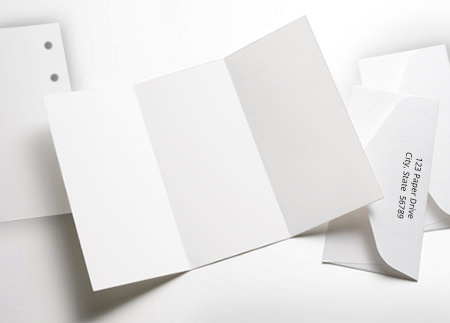 In keeping with a strong environmental commitment all ASPIRE Petallics are manufactured carbon neutral and offers Sustainable Forestry Initiative (SFI) options and uses 30% recycled paper in select items. 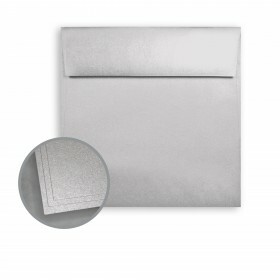 You'll enjoy the luscious collection of digital colors that add class, distinction and sparkle to any project. 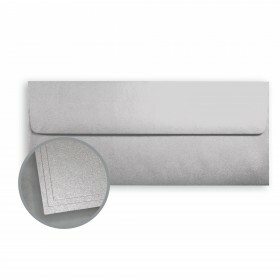 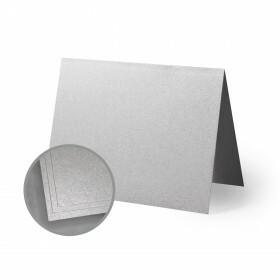 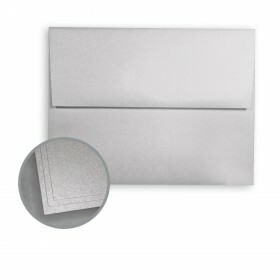 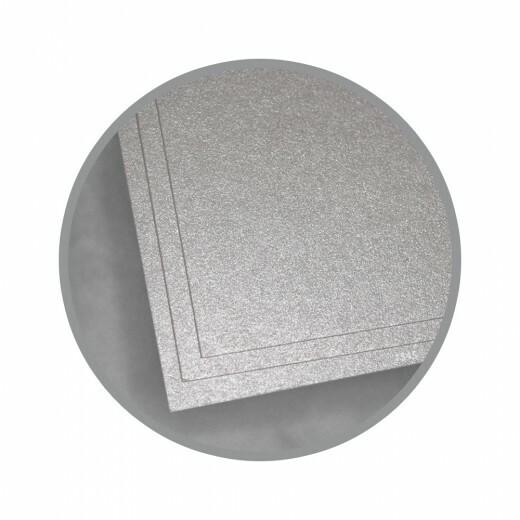 Add some shimmer to your business cards, folders, and covers. 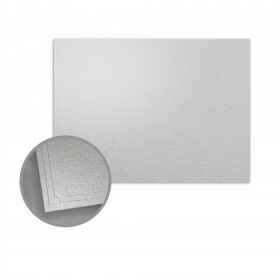 Or think about embossing or engraving for a rich, subtle effect. Even printed one-color, Petallics is lustrous, lively and lovely.